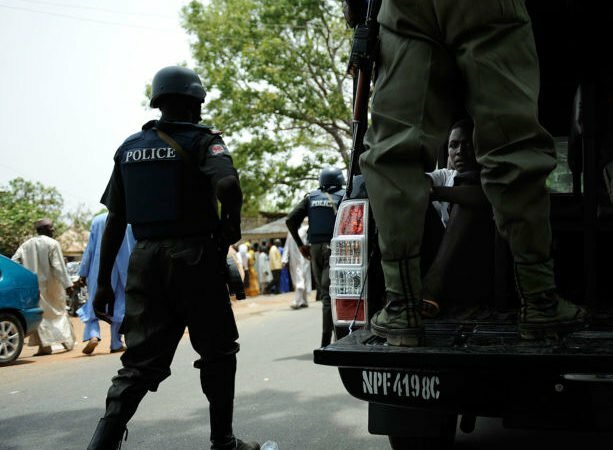 Ebonyi State police command, Thursday said it has arrested three cultists who masterminded the killing of a 19-year-old boy, one late Michael Okoro. Recall that Okoro, according to investigation, was killed at the weekend by the said cult groups at his residence at Oroko Onuoha street in Abakaliki, the capital of Ebonyi state. Briefing journalists in Abakaliki, the Police Public Relations Officer, ASP, Loveth Odah said the victim was killed by a rival cult group when the two groups clashed. Odah said the victim was not murdered but died from injuries he sustained after a clash between Junior Python and Black Pander cult groups. According to her: “Cult boys clashed at Oroke-Onuoha. The police swung into action and arrested about three of them. In the course of the clash, one person died.” “He was not murdered but he died during the cult clash. He resides in Kpirikpiri but he was not killed in Kpirikpiri. One person was injured and he later died. “The suspects we arrested confessed that it was a cult clash. We have started investigating the matter”, she said. In a swift reaction, the victim’s mother, Mrs Clara Okoro disagreed with the Police’s claim that his son is a member of a cult group in the state. Mrs Okoro in an interview at the family’s 3 Muoneke Street Abakaliki residence said the son worked at Cement factory at Nkalagu. She said though Michael was only 19 years, he had already become the breadwinner of the family. Mrs Okoro who was in a pensive mood while speaking to our reporter, said the victim was helping her to take care of other three siblings. “He returned from where he worked at a cement factory in Nkalagu. He brought money for the WAEC fee of his younger brother as he promised. I think it was because of the WAEC fee that he returned because they were paid that day. “He gave me the money before going out to watch football match that evening. After several hours, he didn’t return even when it was time for our family dinner. “So, in the morning, I went to pay the WAEC fee. When I returned, I still didn’t see him. I became more worried. It was somebody that approached me and told me that Samuel is dead. “I don’t know if he quarreled with anyone because he does not live here but in Nkalagu community where he worked”, Mrs Okoro lamented.